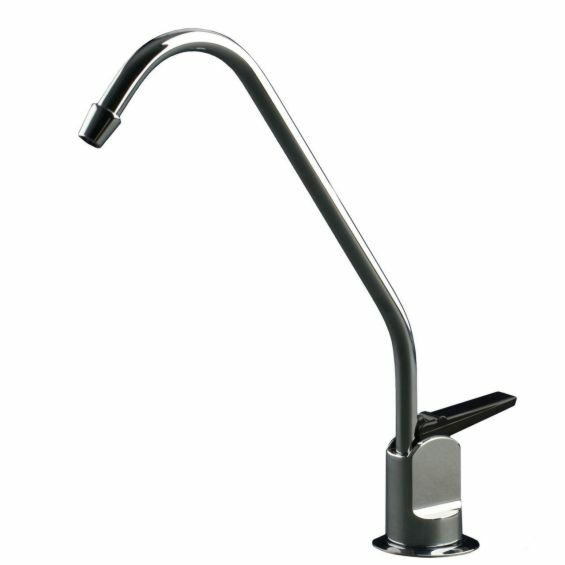 Standard Omni faucets have one water line input. 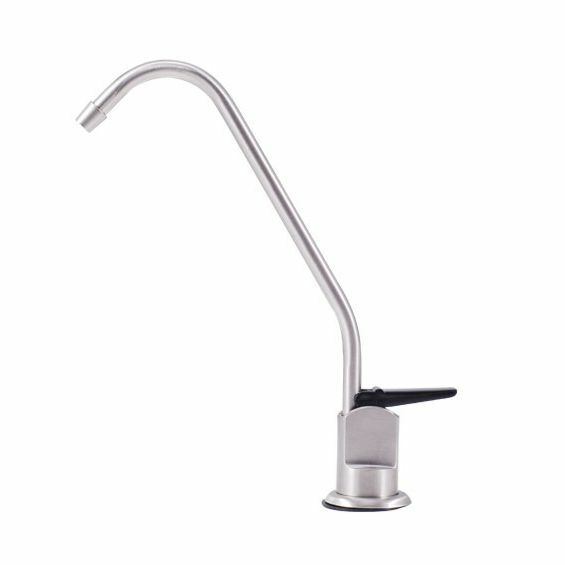 These are the normal faucets for typical Omni drinking water filters. 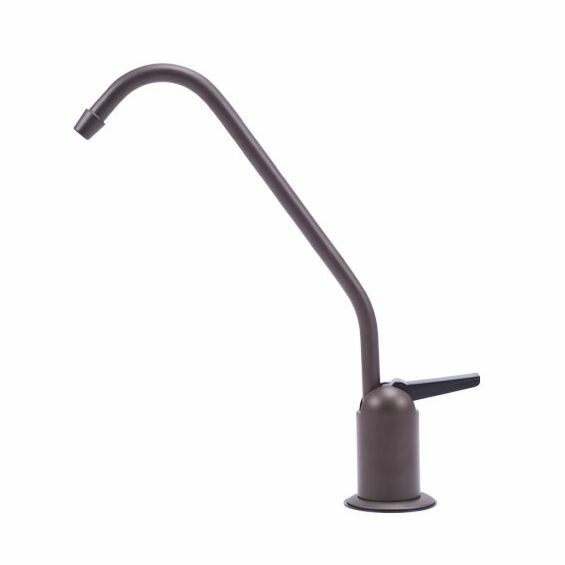 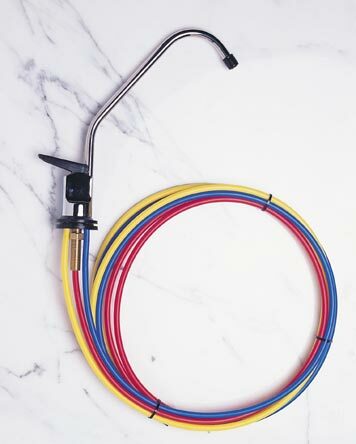 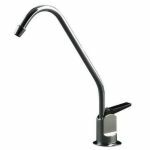 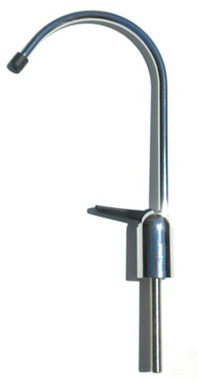 RO2000 faucets have three different openings to be able to attach several water lines to the bottom of the faucet. 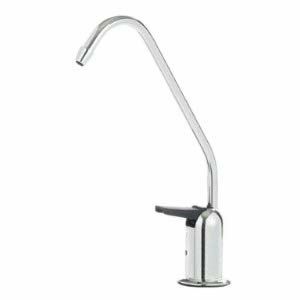 These faucets flush the excess water down a drain line so you get pure water every time. 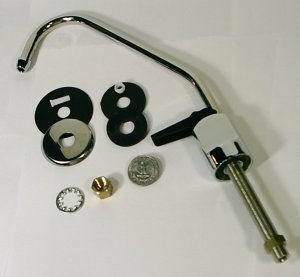 Call us if you need a compression kit for installation.